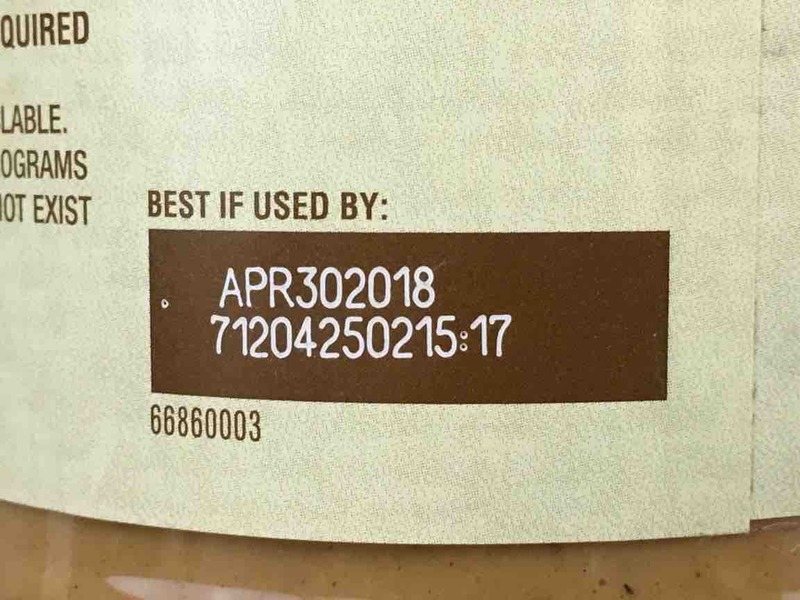 Everything in your kitchen has an expiration date. Doctors do too. If the lunch meat in your refrigerator goes too far beyond its “use-by” date, not only can you not use it, but it will smell up the rest of the food in the refrigerator. The same thing happens with doctors in the hospital. The difference is that the expiration date of that lunch meat is pretty predictable but the expiration date of a practicing physician is not so predictable. For some, it is in their 50’s, for others it is in their 60’s, and others in their 70’s. It really depends on the individual and on the specialty. Over the decades, I’ve encountered a lot of physicians who were past their use-by date. Here are some examples of the spectrum of what happens when a physician approaches or goes past their career expiration – no names and some of the details have been changed a bit to protect identities. The Master Clinician. This was a doctor who was revered by his colleagues, his residents, and his patients. When he told me he was going to retire at 62 years old, I couldn’t understand it. There was no case at morning report that he could not solve and he had clinical wisdom that was sought whenever his former trainees throughout the country had a case they couldn’t figure out. He told me that he wanted to go out at the top of his game so that he would always be remembered for the doctor and teacher he was when he was at his best rather than being remembered for being past his prime. And he was right – years later, he is still remembered for being one of the best. The Surgeon. In his specialty, he was the best. Other surgeons came and went but he never left the institution. He was a lot like the master clinician, except in the operating room. He’d play country music in the OR while he was operating and he never lost his temper. He worked tirelessly and periodically when surgeons would resign, he’d work 7-days a week for months at a time… and never complained. He was a fixture at the hospital and surgery really defined his life. One day in his 60’s, he said he was going to retire and a couple of months later, he walked out of the hospital and never came back, not even to visit. He took up golf and a lot of the other things that he had never had time for when he was practicing but never set foot in the hospital again – it was like he turned off the lights and started an entirely new life. The Victim. I had known The Victim for years. He had been one of my attending physicians when I was a resident. He was known for being eccentric and entertaining. But as the years went by, his behavior in the hospital went beyond eccentrics. His clinical judgment started to be questioned and the nurses couldn’t get hold of him at night with questions or problems with his inpatients. He was eventually asked to resign but he fought back. He recruited a union representative from the professor’s union and he hired an attorney. This led to a very ugly fight over maintaining hospital clinical privileges and after 2 years and hundreds of thousands of dollars in attorney fees on his part, he lost. A couple of years later, I read in the State Medical Board newsletter that he had lost his medical license due to alcoholism. The Doctor Who Knew Only Medicine. He had been a fixture of medicine in our city for decades. He had practiced at the University for many years where he had re-invented himself by changing his specialty a couple of times as younger and more knowledgeable physicians were hired into his department. I had come to know him pretty well – like The Victim, he had been one of my attending physicians when I was in training. Eventually, he couldn’t reinvent himself anymore and went into private practice. Medicine was all he knew to do – his life was defined by being a doctor and not by anything else. After another 25 years in practice at a community hospital, he lost his admitting privileges due to his clinical practice not being up to date and questionable clinical judgment. He came to me in his 70’s and asked if he could get admitting privileges at our hospital. In looking into his recent evaluations at the community hospital, I knew that there was no chance that he would be granted clinical privileges out our hospital. I told him so but he kept asking me. We talked about retirement and I told him that he had provided service to the community for decades and maybe he deserved a rest and to do the things that he had never had time for before. The problem was that there was nothing other than medicine for him – it was all he had ever known and the only thing he could envision ever doing. He never did get privileges at our hospital. The Monotone Physician. I encountered the Monotone Physician during my second year of medical school. He gave us several lectures about diseases in his specialty. He was a famous, internationally-known, white-haired University legacy. He had been at the University for decades and had written some of the standard textbooks in his field. But in the classroom, he moved slowly and lectured in a monotone that would put most students to sleep. He was completely unanimated. Many of the other medical students complained about him to the Dean and said that he was a boring and ineffective teacher. They had no patience with him said he was “over the hill” and should be replaced with someone else who was a better teacher. In private, they’d make fun of him. I never complained about him. Instead, I went to all of his lectures and watched and listened to him. I watched his gait when he’d walked into the lecture hall. I watched his facial movements (or lack thereof}. I listened to his monotone, emotionless voice. And I watched the tremor of his hands that he hid so well and that none of the other students ever noticed. And from him, I learned more about Parkinson’s disease than from my neurology lectures. I don’t think anyone else figured it out. The Preceptor. After nearly 40 years of practice, he had seen at least one of every disease in the medical textbooks. Like the Master Clinician, he was a “doctor’s doctor” – the guy that other physicians would go to when they got sick. But he liked to travel and he liked spending time with his wife. It was getting hard to work 12-14 hours a day, answer patient phone calls at 2 AM, and round in the hospital every 3rd weekend. So he retired. A few months later, there were some resignations in his specialty and there weren’t enough physicians to cover all of the clinical and academic work. So, he came back as a clinic preceptor for the trainees in his specialty – he would work 3-4 days a week, not have to round on the weekend or take call, and could take a month or two off at a time to travel. Another generation of physicians learned from a master and he was able to have the best of both worlds in retirement. The problem with physicians’ use-by dates is that most of the time, everyone else can see them but we, ourselves can’t. So, we often don’t realize when we are past our expiration date. It really requires enormous self-awareness and a willingness to pick up on cues from one’s peers. I’m just hoping that when my own use-by date is approaching, that one of my colleagues will have the courage and respect for me to let me know. Should Hospital Security Officers Carry Narcan?